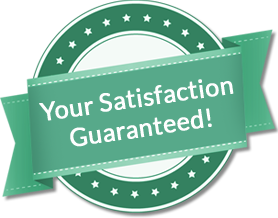 We make the process of adding custom bathroom vanities easy and enjoyable whether you are building your dream home or updating an existing space. 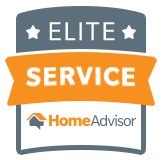 From modern to traditional designs, NuWood Cabinets delivers high-end American craftsmanship directly to you at an affordable price. For more than 60 years, NuWood Cabinets has been handcrafting bathroom vanities to match the design requests of our customers. Our custom bathroom vanities are beautiful, unique and affordable. They are constructed from the finest materials available and they can be built to fit an existing bathroom, or match an existing color. 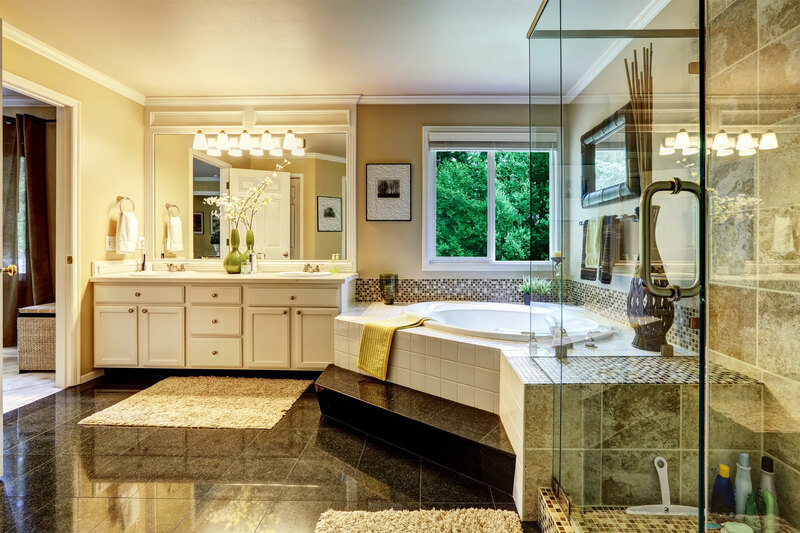 Our custom bathroom vanities can feature a single, or double sink, all built to your specifications. 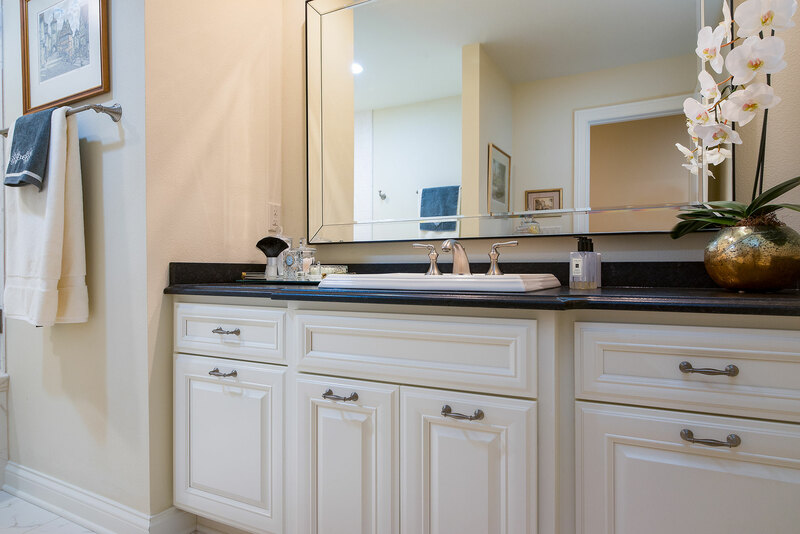 Many of our customers’ vanities feature undermount sinks as they bring a clean, concise and modern look to their bathroom. Additional features like pullout hampers and pullout garbages can really make a vanity standout in your beautiful bathroom. 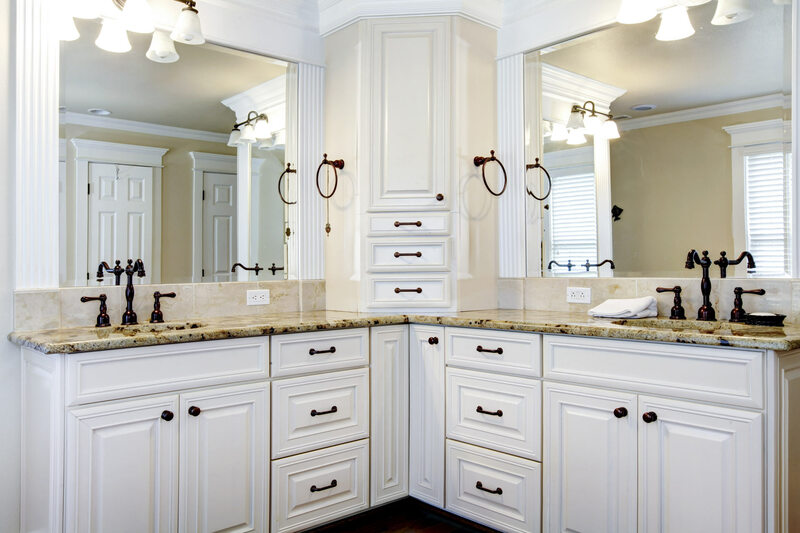 Whether you are building a new home or remodeling an existing one, NuWood Cabinets creates the style you want with top quality hardware and storage accessories to bring your custom bathroom vanity to life. 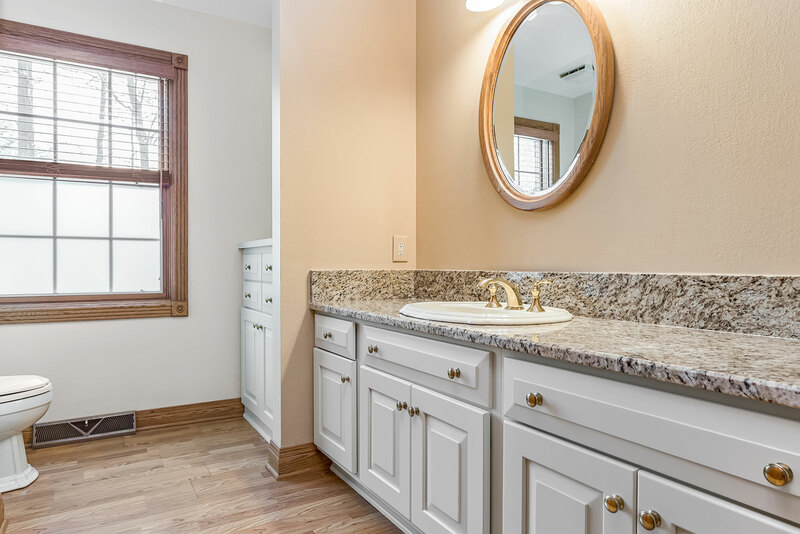 From modern to traditional designs, a simple sink cabinet or a double vanity for your master bath, NuWood Cabinets delivers the highest quality vanities with outstanding value, design and service, right to your door. Skilled craftsman at our shop in Racine, Wisconsin, build our vanities with every detail finished to your satisfaction.